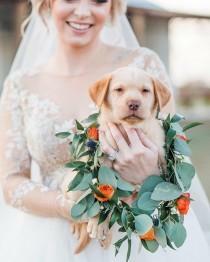 A Fresh Fun Spin On "Something Borrowed"
This beautiful Bride "borrowed" sweet succulents from her mom's garden for her beautiful bouquets and these pics of them are pretty perfect! 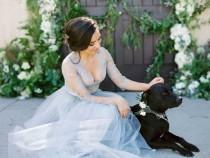 This Dreamy @blushbyhayleypaige And Her Adorable Pup-quet Is Melting Our Hearts For Our #MondayMood!! 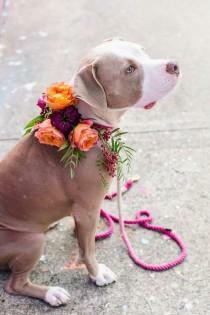 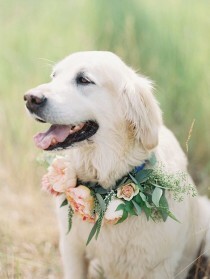 Dogs in flower crowns for wedding and flower collars for dogs in weddings. 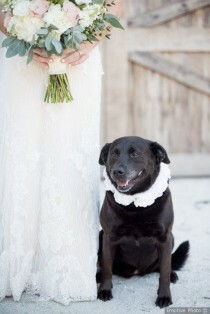 A furry friend makes any marriage proposal even sweeter! 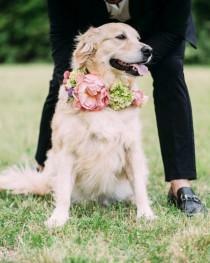 Here's how to include a beloved pet in your proposal. 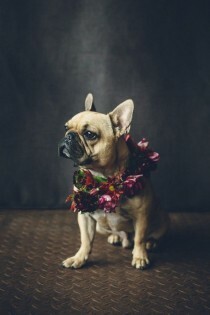 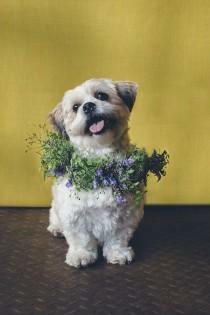 If you love adorable pooches and gorgeous flowers (and who in their right mind doesn’t?) 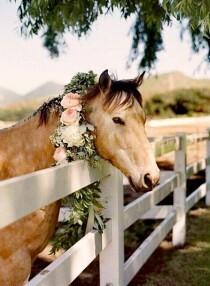 then sit back and allow yourself a few moments of ‘awwww’. 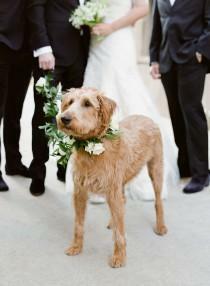 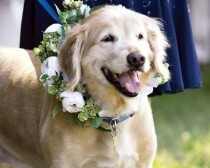 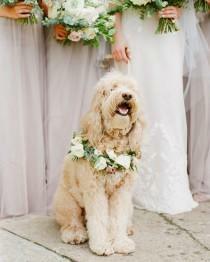 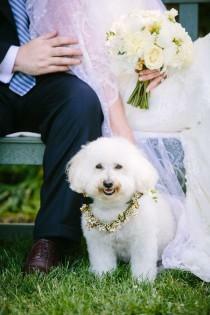 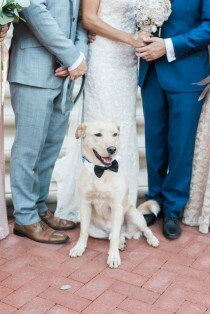 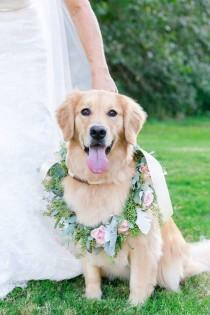 Some couples want to include pets in their wedding day. 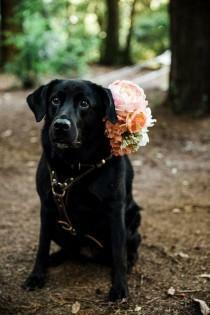 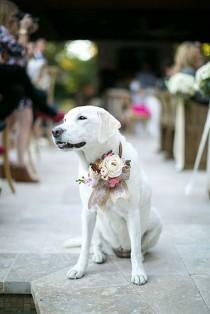 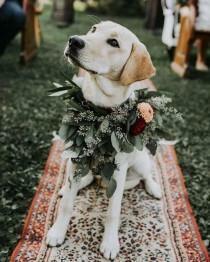 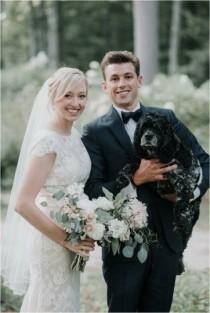 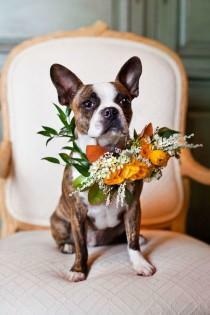 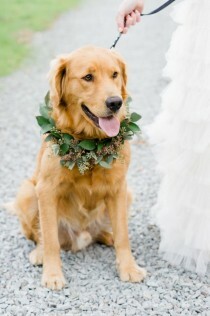 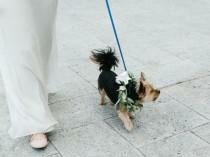 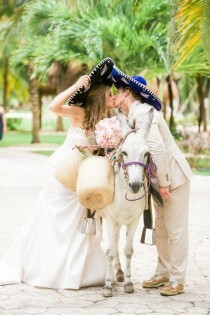 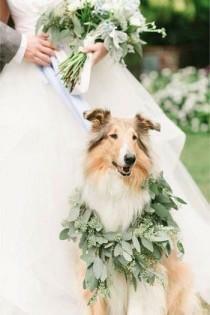 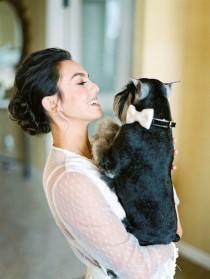 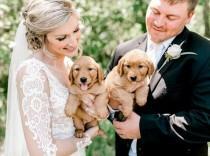 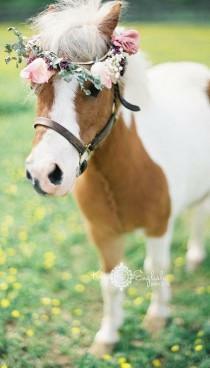 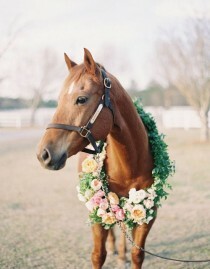 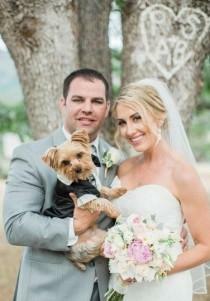 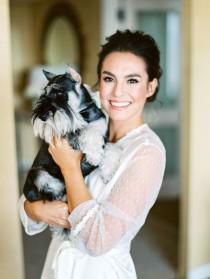 Here you find wonderful photo ideas with wedding pets, ideas how to include dog to your wedding. 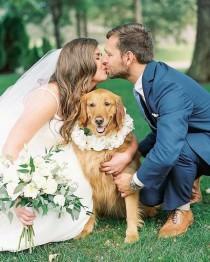 With Chicago as the backdrop, this classic wedding is layered with glamorous details, florals at every turn and a sweet pup included in the festivities too. 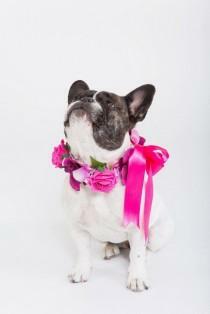 Valentine Collar - handmade silk flower dog collar for pets at weddings by Cupid Collars. 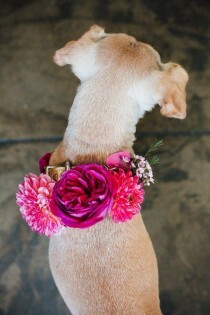 Plenty of designs to choose from and custom designs available too. 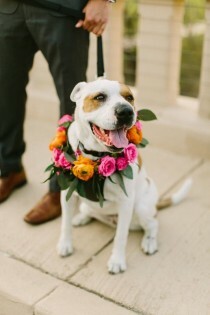 hot pink wedding flowers.